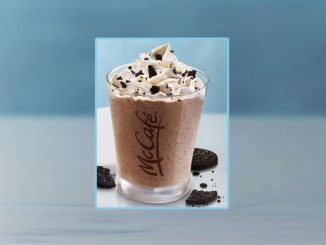 McDonald’s Canada looks to help spread the love this Valentine’s Day with the launch of the new heart-shaped Red Velvet RMHC Cookie. 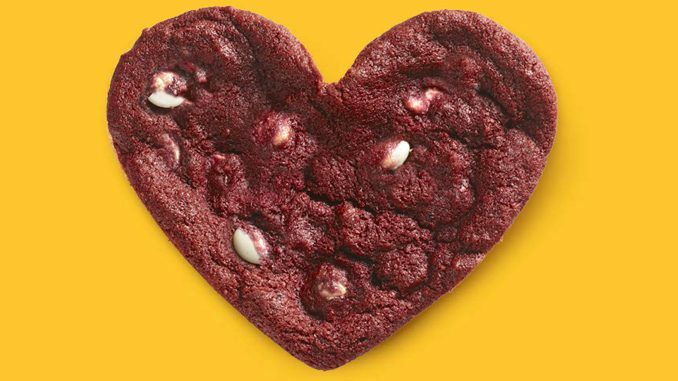 The new cookie features a red velvet-flavoured cookie batter freshly baked with white chocolate chips. 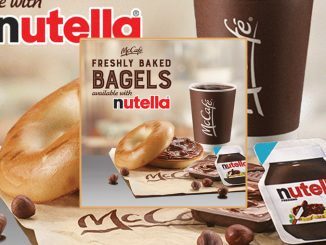 You can find the new cookie at participating McDonald’s locations across Canada for a limited time. 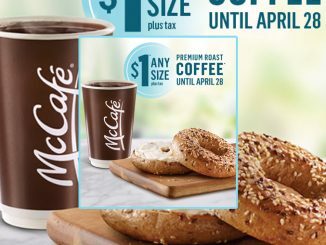 A portion from every purchase will go to helping more than 25,000 Canadian families stay at a Ronald McDonald House while their child is being treated at a nearby hospital.